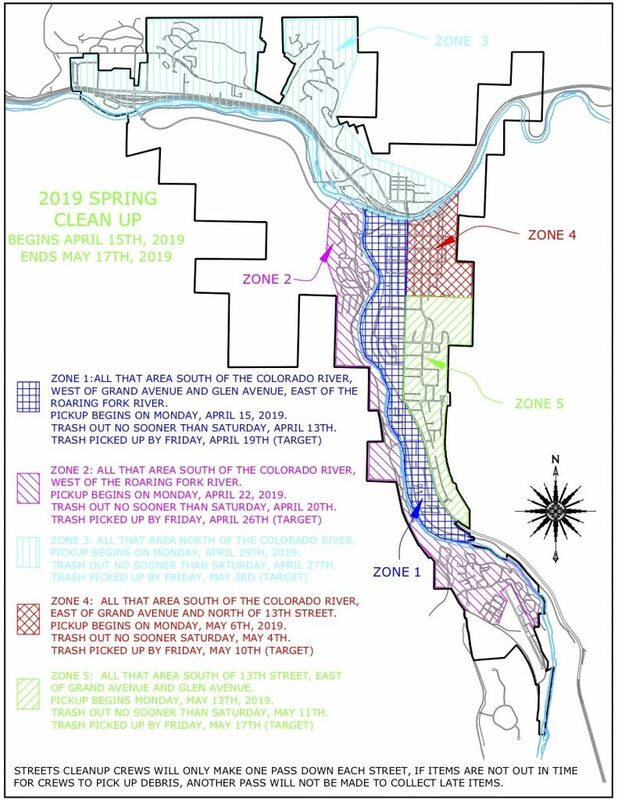 Glenwood Springs spring cleanup zones. The city of Glenwood Springs has announced its annual spring cleanup neighborhood zones and their corresponding pickup dates for non-hazardous debris and recyclable materials. The 2019 installment of spring cleanup is scheduled to begin on April 15 and end on May 17. According to a city press release, residents may not place debris in front of their residences any earlier than two calendar days prior to their zone’s assigned collection date. 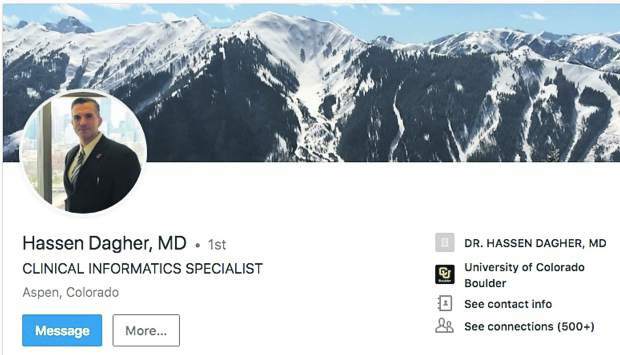 Includes the area south of the Colorado River, east of the Roaring Fork River, and west of Grand Avenue and Glen Avenue. Crews will begin picking up items from zone 1 on April 15 with a target completion date of April 19. Zone 1 residents may not put trash out any sooner than this Saturday. South of the Colorado River and west of the Roaring Fork River, including the Midland Avenue corridor and the South Glenwood neighborhoods. Collection for Zone 2 will start on April 22 with an estimated completion date of April 26. Zone 2 residents may not put trash out any sooner than April 20. This zone incorporates all areas north of the Colorado River, including the West Glenwood neighborhoods. Collection for Zone 3 will begin on April 29 with a target finish date of May 3. Those residing in this area may not put trash out any sooner than April 27. Includes the area south of the Colorado River, east of Grand Avenue and north of 13th Street. Zone 4 pickup begins on May 6 with a target completion date of May 10. 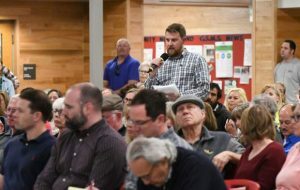 Zone 4 residents may not put trash out any sooner than May 4. Incorporates all areas south of 13th Street and east of Grand and Glen avenues. Collection for Zone 5 begins May 13 with a target completion date of May 17. Those residing in Zone 5 may not place trash out any sooner than May 11. Residents may also enter their address on http://www.cogs.us/springcleanup to view their respective zones and their corresponding pickup dates. 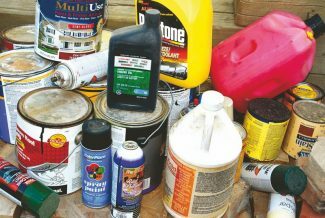 Prohibited items include paint, antifreeze, gas, tires, waste motor oil, televisions, computers, copiers, batteries, air cylinders and gas tanks, and refrigerators without a certified freon-free tag. Additionally, the city will host a household hazardous waste collection day on April 27. Residents may call (970) 945-5375 beginning April 13 to make an appointment for hazardous waste day.